No, we're not talking Neo. I must admit, it’s been awhile since I’ve had a chance to sit down and play a basketball video game. 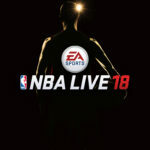 Fortunately for me when I finally do get an opportunity to play some digital B-ball it’s the new and improved NBA Live ‘18. After taking a year off to reevaluate their gameplay strategy, the franchise is back to prove that it can learn from the past and improve upon its future. 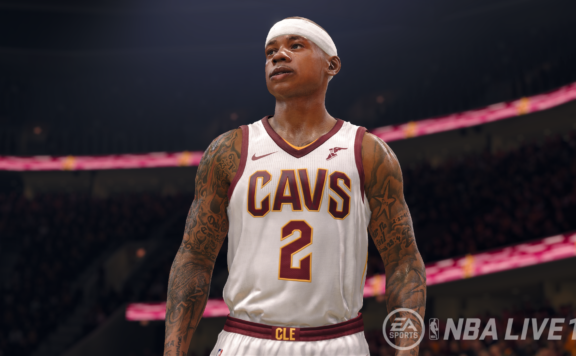 The NBA Live team spent a lot of time working with players for their upcoming release to help ensure it’s better than ever. 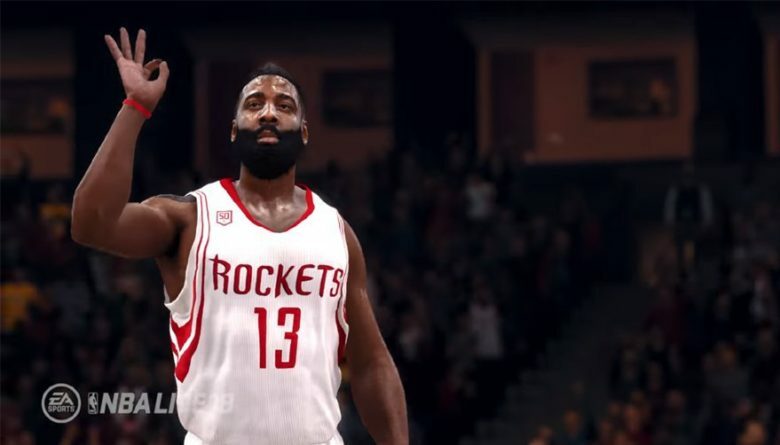 Every third week of development has been reserved to work with fans and tweak the gameplay. All key components have been deconstructed and rebuilt to be fresher than ever. Calling screens and setting up plays on the fly is easy once you get the hang of it, but it did take me a few games to really get the hang of it. But, afterward, even with my rudimentary skills I was able to make my way to victory in a few matches. So what can you expect from this year’s incarnation? 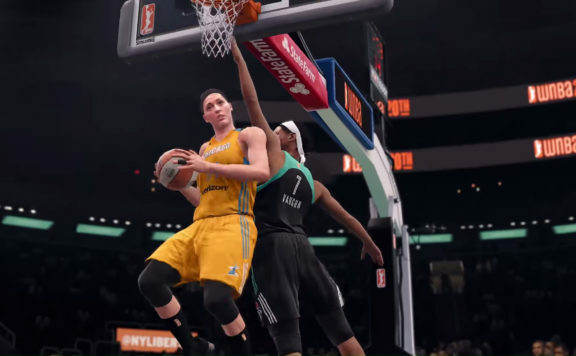 Well, for one thing this is the first year ever that the entire WNBA roster will be available in NBA Live. It’s a good get for the series and basically doubles the options for gameplay. It’s honestly kind of a surprise it took so long for something like this to happen. 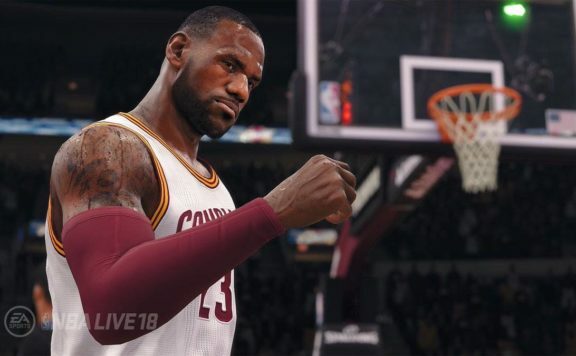 The other big new feature for NBA Live’18 is “The One” mode. The One is essentially the new mode for making your custom character and progressing them towards the pros. The team took a lot of inspiration from RPG’s and there’s things like skill points that can be used to upgrade your various player traits. There are also slottable traits that can give you boosts like the ability to dunk or better odds for your three-pointers. 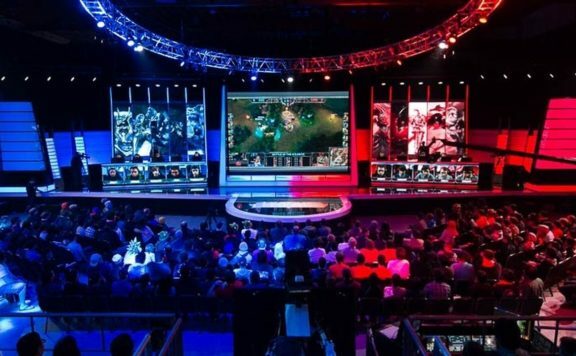 During the games your overall skills will be boosted or penalized by your performance. For instance, you might get +2 to your rating for good layup or -3 if the player you’re supposed to be guarding scores a three pointer and you were nowhere near them. 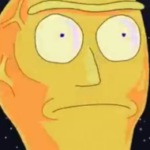 Watching your overall score go up and down really seems to push you to be a better, more honed player in any situation and makes you focus on team strategy. 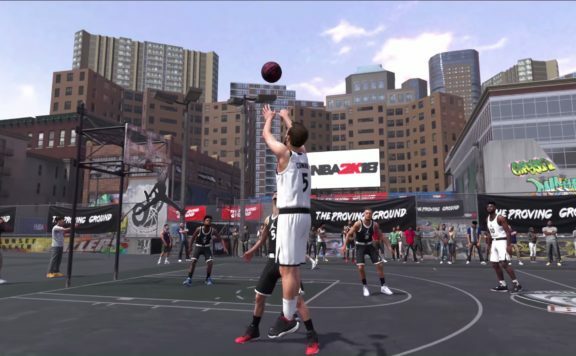 On your way to the big leagues, you’ll play on famous street courts like Venice Beach and Rucker Park. After games, you’ll be able to use in-game currency to unlock loot crates with random gear from various teams, players, and franchises to augment your custom player with. 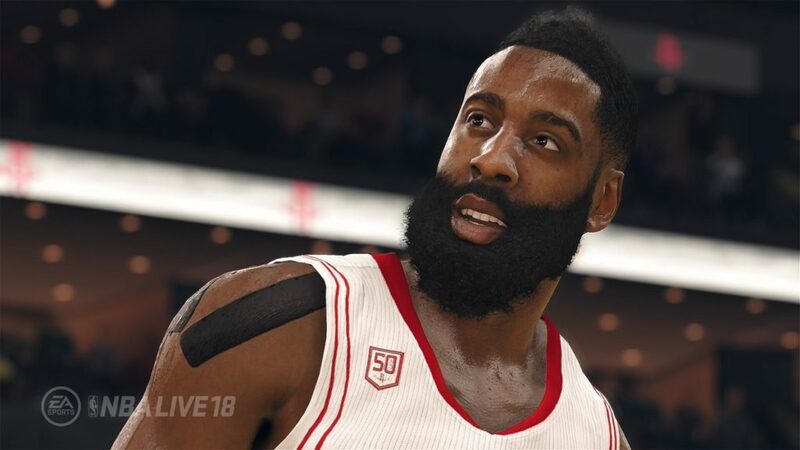 Along with all this news as of today, we can confirm that James Harden will be lending his visage to this title as NBA Live 18’s cover athlete. So, if you were curious about that, there you go. 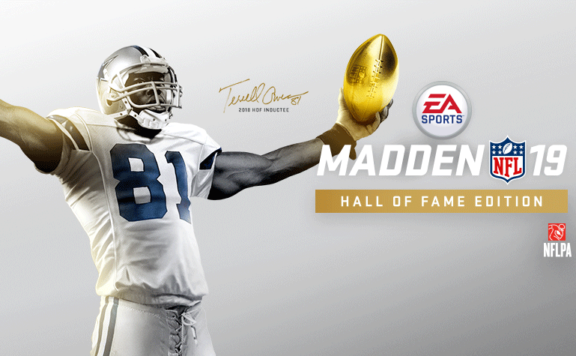 More importantly, though it would appear that the team at EA Sports spent their extra year of dev time well and hopefully Live will be better than ever when it launches September 19th on XBox One and PS4. In the meantime, starting today fans can download the demo and give it a try for themselves.